The room was big and comfortable, very clean and very quiet. The location of the house is perfect and the staff is super friendly. The breakfast was very good with a big choice. We can highly recommend the place. The setting is magnificent, the staff are warm, friendly and helpful and the food in the cafe is excellent. 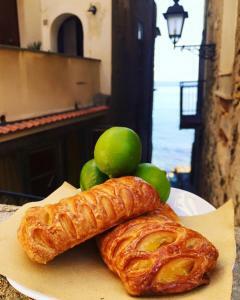 Scilla is a magic little gem of a place and Casa Vela is a perfect place in which to enjoy it! Lovely flat in excellent location. Very helpful and understanding staff. Lovely breakfast. Extremely helpful and courteous staff. Limited but good food and excellent wines. All very satisfactory. Highly recommended. 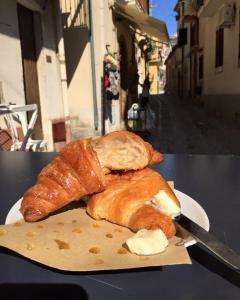 Casa Vela is a beautiful location to stay in Scilla with very helpful and friendly staff. The appartment is centrally located and close to the sea. The rooms are really huge. Downstairs there is a fantastic winebar and breakfast is great. Perfect location in an old town not far from the main beach. Very romantic place. On the ground floor there is a wine bar with an excellent choice of wines and delicious local food. The staff is friendly and attentive. We stayed in the penthouse with our two kids (8 and 6 years old)...The view was amazing and the room was very comfortable and clean. We loved the balcony off the kitchen, and the roof top patio as well! Wish we were able to stay longer! Lock in a great price for Casa Vela B&B – rated 8.9 by recent guests! Casa Vela is a charming 19th-century property offering air-conditioned apartments with a fully equipped kitchenette or kitchen. 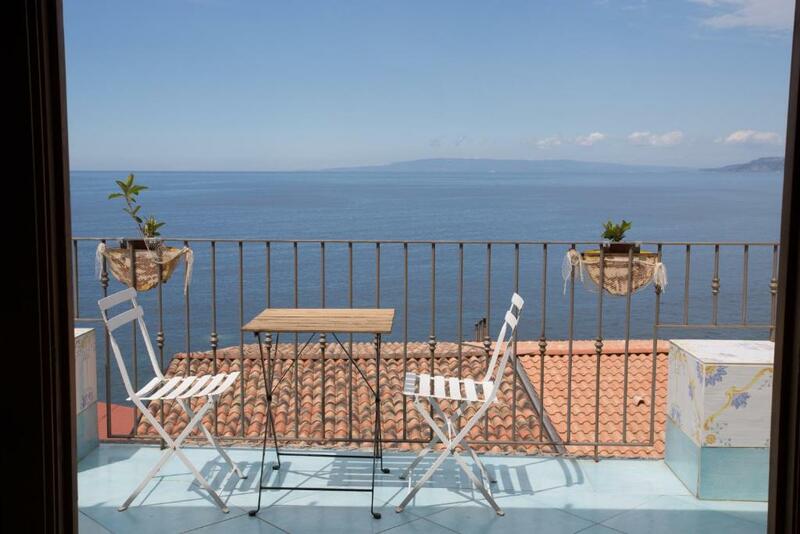 This property is in the Chianalea area of Scilla, 30 feet from the sea and a 5-minute walk from the closest beach. The apartments all have free WiFi, a 22" full HD TV and a bathroom with hairdryer. 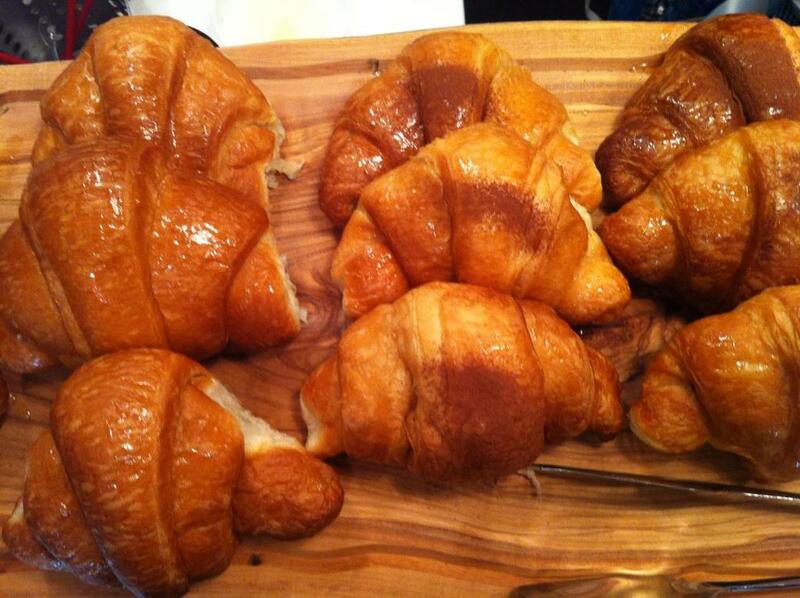 Breakfast is served each morning at a wine bar on the ground floor. Wine and food tasting sessions can be organized there. A public car park is located along Scilla harbor, 1,300 feet from Casa Vela B&B. Casa Vela overlooks the strait of Messina. It is 10 minutes' drive from Villa San Giovanni for ferries to Messina in Sicily. This property is also rated for the best value in Scilla! Guests are getting more for their money when compared to other properties in this city. When would you like to stay at Casa Vela B&B? Offering a small balcony with views of the hamlet, this air-conditioned studio has a kitchen, a 22" full HD TV and a bathroom with shower. Set on 1 of the upper floor of the property and reached by 32 steps which might not be suitable for guests with limited mobility. This two-bedroom and air-conditioned apartment features a veranda and a terrace, both with views of the sea, hamlet and Ruffo Castle. Consists of a bathroom with bath and a living area with kitchenette and double sofa bed. A washing machine and dishawasher are included. Set on 1 of the upper floors of the property and reached by 32 steps which might not be suitable for guests with limited mobility. This air-conditioned studio features a window with internal views of the property's staircase and a bathroom with a shower. Has a kitchenette and a 22" full HD TV. Can be set on 2 of the upper floors of the property and reached by 32 steps which might not be suitable for guests with limited mobility. Room size varies from 35 to 131 ft². Featuring a small baclony with views of the sea, the hamlet and Ruffo Castle. This air-conditioned studio offers a kitchen, 22" full HD TV and a bathroom with a shower. Can fit 1 extra single bed on request. Set on 1 of the upper floors of the property and reached by 32 steps and a stone staircase, which might not be suitable for guests with limited mobility. 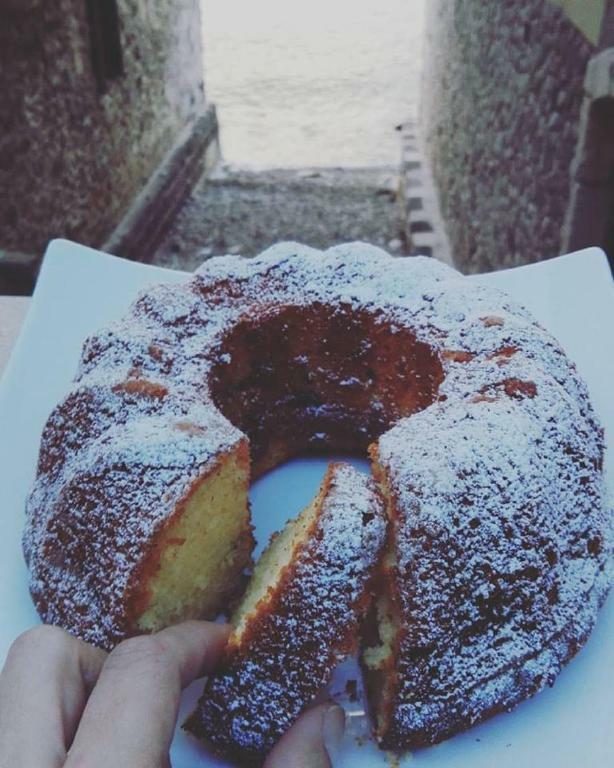 La nostra struttura è perfetta per una fuga romantica, per un weekend tra amici o per famiglie che scelgono l'intimità e il fascino del borgo di Chianalea.Casa Vela é anche Wine Bar e Wine Shop!Qui potrai trovare l'autenticità dei sapori calabresi. A Casa Vela potrete sentirvi come a casa, e facciamo della nostra esperienza e della nostra passione l'anima del B&B. Chianalea è annoverata tra i borghi più belli d'Italia. Un villaggio di pescatori di straordinaria bellezza e fascino. House Rules Casa Vela B&B takes special requests – add in the next step! Casa Vela B&amp;B accepts these cards and reserves the right to temporarily hold an amount prior to arrival. Casa Vela B&B accepts these cards and reserves the right to temporarily hold an amount prior to arrival. 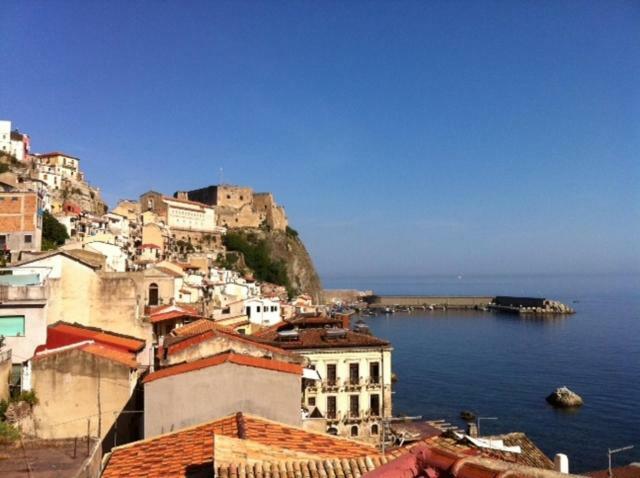 Please note the property is set in the pedestrian-only Chianalea district of Scilla. In order to access the property you can park your car at the closest free parking lot, 1,300 feet away. On request and depending on availability, staff can help you with your luggage. Please inform Casa Vela B&B of your expected arrival time in advance. You can use the Special Requests box when booking, or contact the property directly using the contact details in your confirmation. The view and the friendly people. Honestly, there wasn't anything we didn't like, other than having to leave! Great B&B, nice staff, warm welcome and nice view from the room!